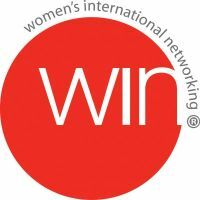 WIN is an independent global women’s leadership organization that develops, empowers and connects leaders with a feminine, authentic and global vision. Each year WIN holds a three-day global conference attended by 800+ women, as well as a number of smaller regional events. Egon Zehnder consultants serve as plenary speakers at WIN conferences around the world and lead workshops to help women succeed in their careers. Participation in WIN events is also a key opportunity for Egon Zehnder to stay closely attuned to best practices in Diversity and Inclusion. Contact us to request more information about WINConference events.